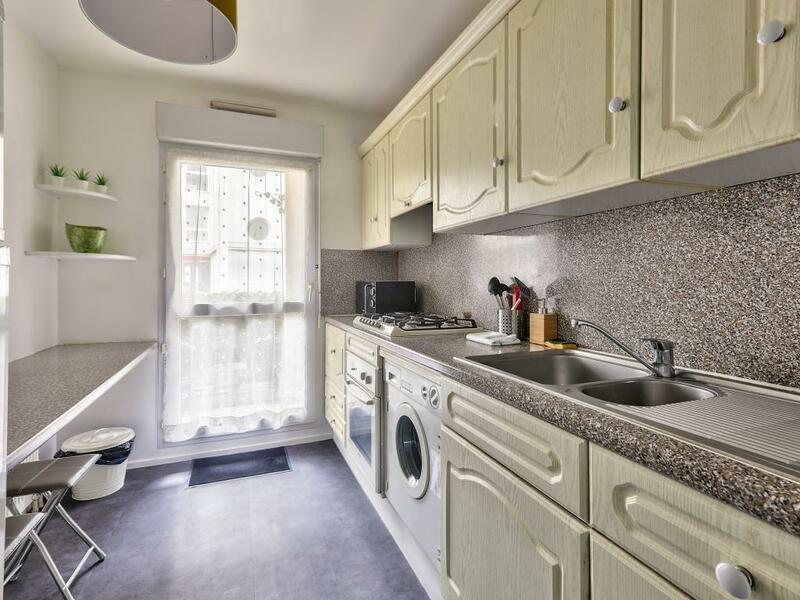 Appartement 2 pièces, de 1 à 5 personnes (55m2). 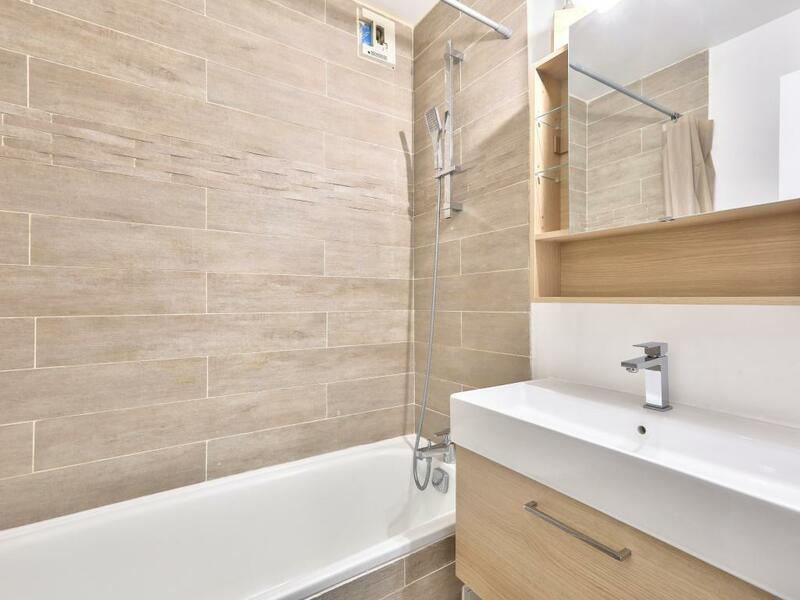 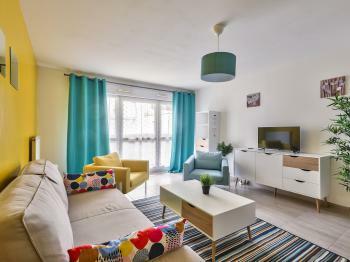 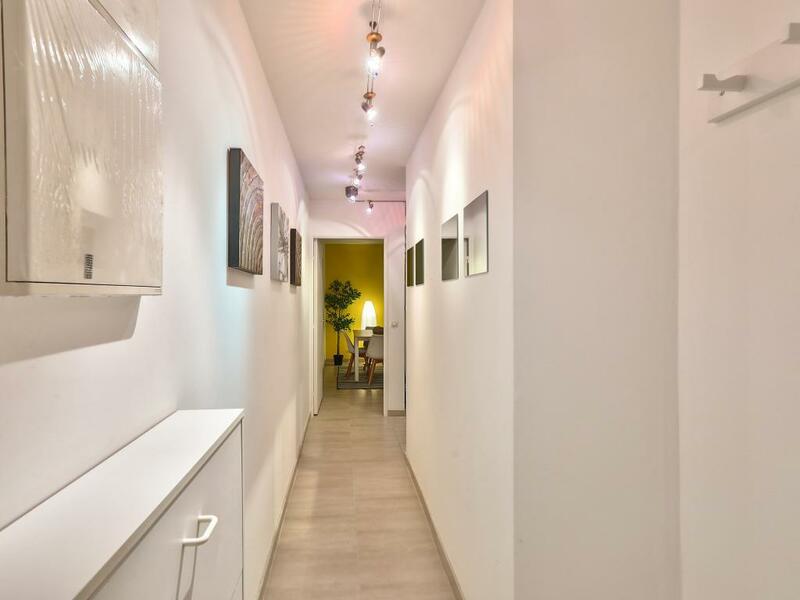 123HOME.FR presents you this beautiful two-room apartment freshly renovated, and decorated in "Scandinavian" style. 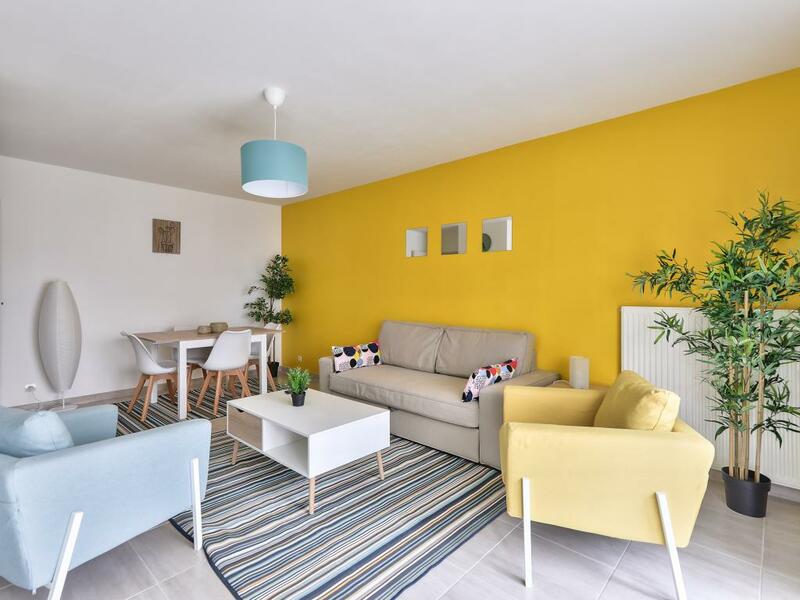 Up to 5 people can stay in this cozy little nest, enjoying a large living room, a fully equipped kitchen, a tiled bathroom, a separate toilet and a modern bedroom. 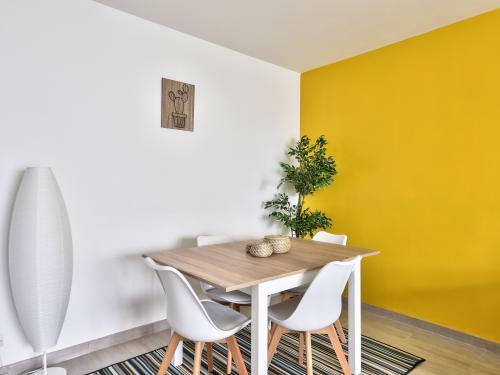 all overlooking an adjoining terrace. 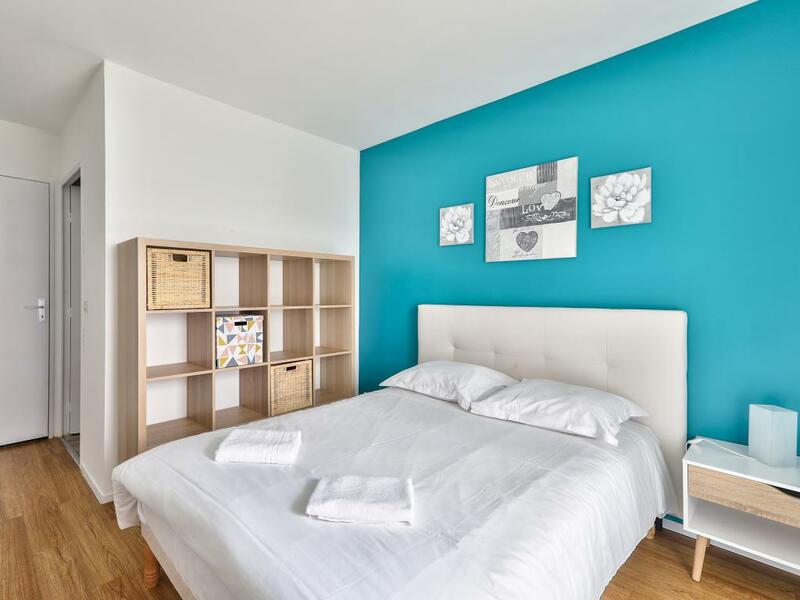 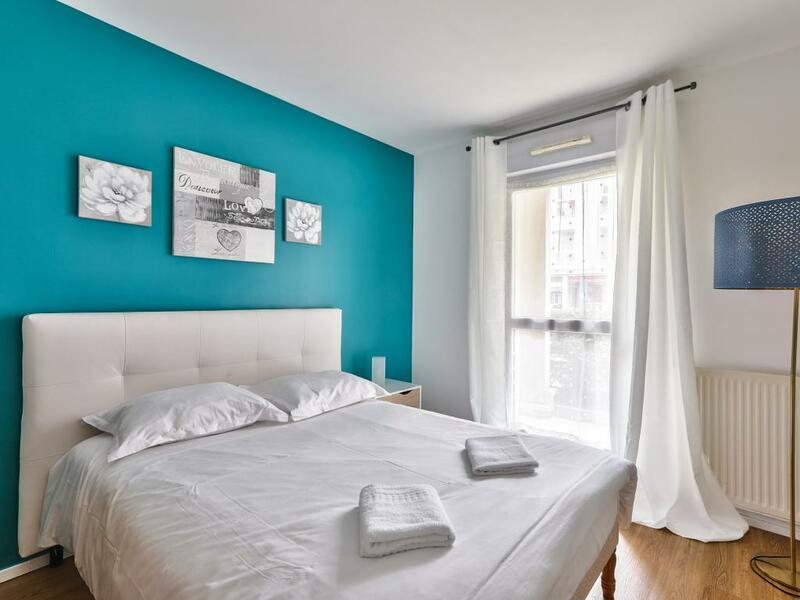 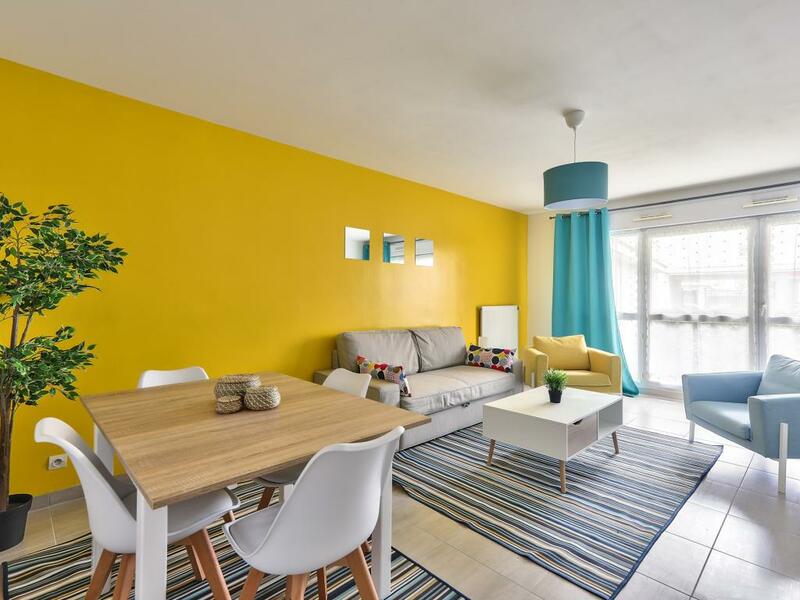 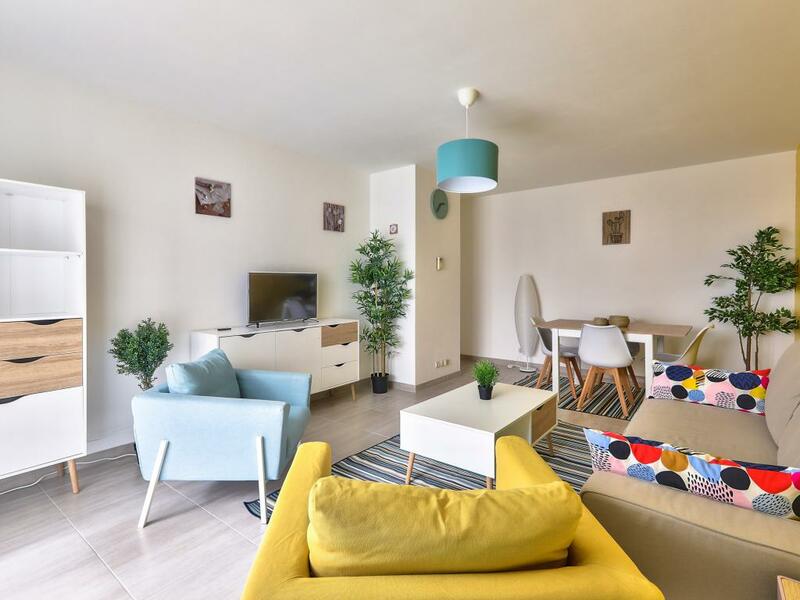 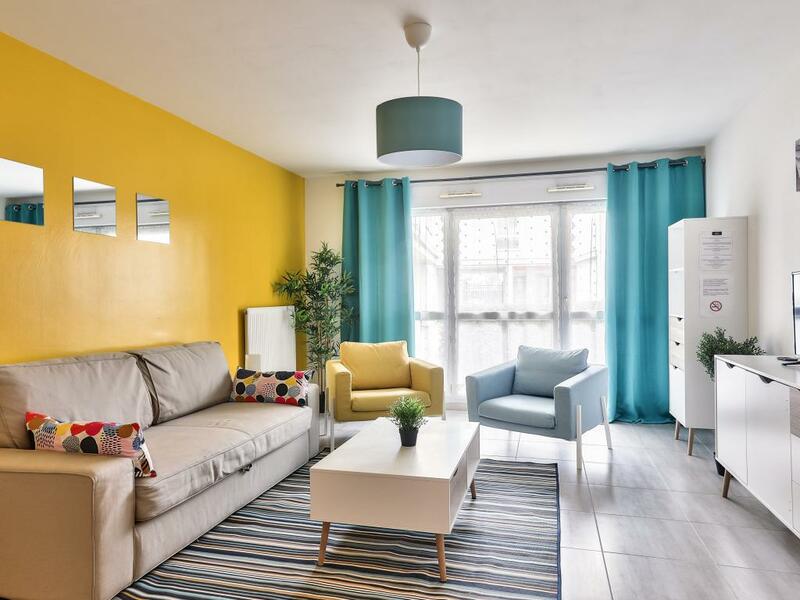 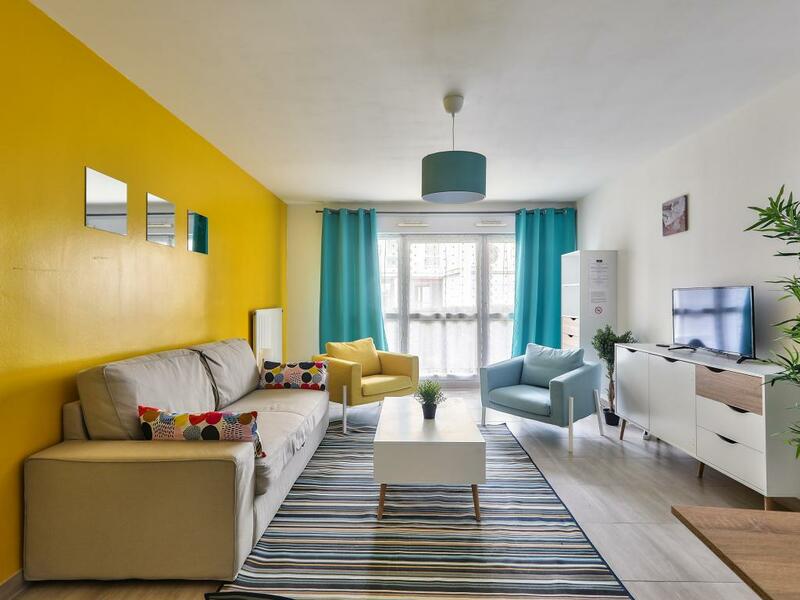 Located in Bussy-Saint-Georges (common Marne-la-valley) and at the foot of all amenities, its convenient location 500 meters from the RER station A you can reach Disneyland Paris in 2 stations (6 minutes), or Paris in 30 minutes. 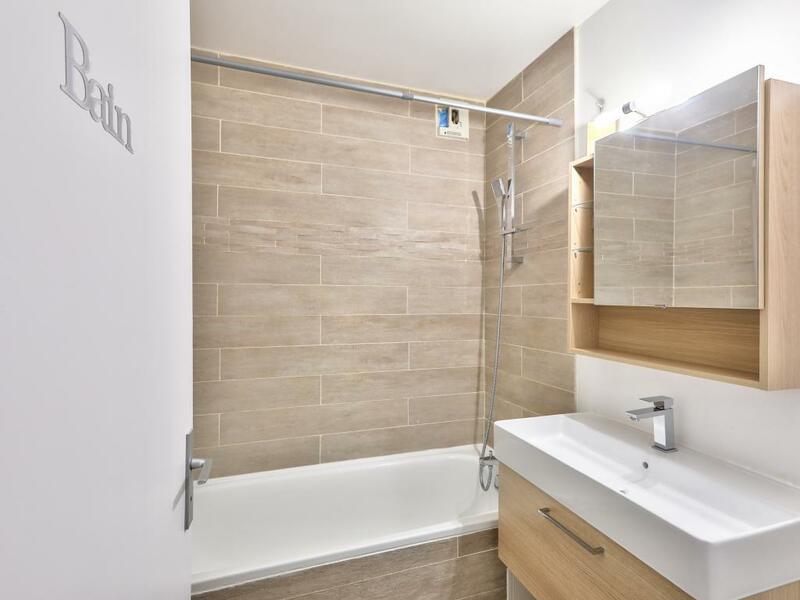 A secure parking space in the basement, as well as WiFi are included free with this accommodation.